This event at Lake Eola in downtown Orlando has almost become a staple, and is such a fun time for those of us who enjoy outdoor events this time of year. We’ve gone to the Downtown Food & Wine Fest the past couple of years, and have had a blast! In addition to the wide variety of food and wine this coming weekend, there will be some great musical entertainment over the course of the weekend. Performances by: Matt Shenck; Matt Nathanson; Three Dog Night. Not too shabby, eh?! Check-out the complete line-up on the Downtown Food & Wine Fest website. Weather permitting (and we’re crossing our fingers it does), this should be the perfect thing to do during a Central Florida weekend! 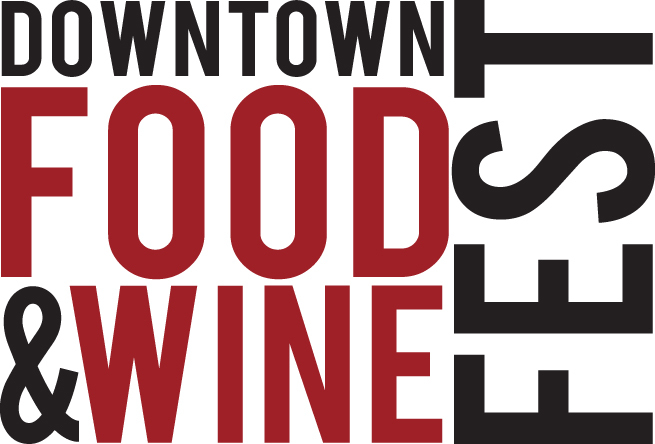 For all things related to this event, check out the Downtown Food & Wine Fest website. See you there! Thanks much, Ashley, for the post. Will you be attending the Fest this year? Happy to provide you with complimentary general admission media passes – just let me know. You’re welcome, Laura, and I’d love to come on Sunday! Would that work?